In the United States, about 40% to 50% of couples who marry eventually divorce. The attorneys at Eveland and Foster Family Law recognize that these cases are all different, each presenting its own unique challenges and viewpoints. 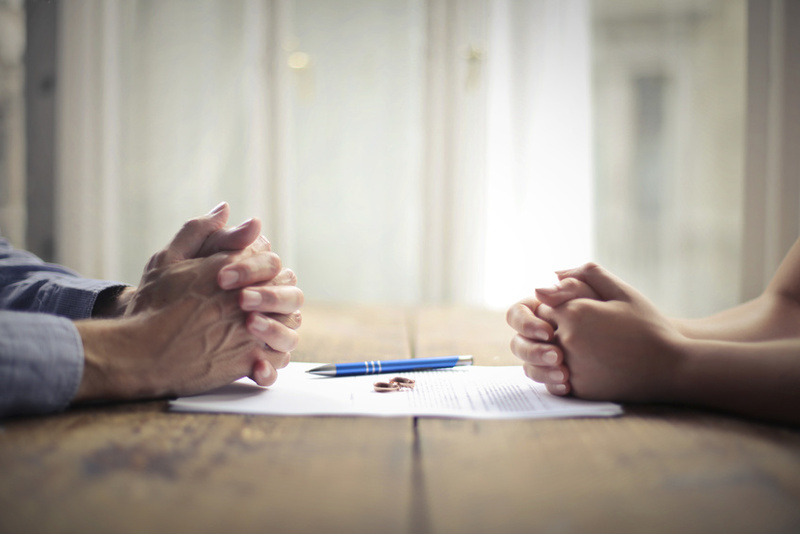 These seasoned divorce lawyers recognize the rather counter-intuitive wisdom that divorce is not a battle for victory — rather it is a careful negotiation between two individuals which attempts to satisfy the needs of both sides. Of course, some cases end up being more simple and straightforward than others. Cases involving the following three factors tend to be more complex in nature. You plan to deduct alimony payments from your federal taxes. The recently passed Tax Cuts and Jobs Act (TCJA) has serious implications for individuals looking for tax deductions on alimony payments, according to MarketWatch. Before the TCJA legislation was enacted, any alimony payments which met the legal definition of alimony agreed upon by the IRS were deductible for federal income tax. Conversely, those who received alimony were required to list the payments as income that could be taxed. While this law remains in effect for divorces that were settled prior to 2019, all agreements reached after December 31, 2018, are subject to the new legislation. Divorce proceedings currently in progress now greatly benefit the alimony recipient. Children with special needs recognized by the public school system are guaranteed access to specific benefits which ensure they have a proper opportunity to be successful. Divorce proceedings must factor in these needs to ensure that the decision reached does not impact these benefits in any way. Furthermore, the greater duration of parental care the child may require can affect the final decision. One or both parties have extremely valuable assets or deep debt. Highly valuable properties, retirement funds, etc., can vastly complicate proceedings in the absence of a pre- or post-nuptial agreement. While greater assets may make it easier to reach a tailored distribution, they can also raise the stakes of a divorce. Debt makes matters more complex as well and can be tangential or central to the case. If you or your partner wants a divorce, get the best divorce lawyer New Jersey has to offer; contact the family lawyers at Eveland and Foster right away. No case is too difficult.